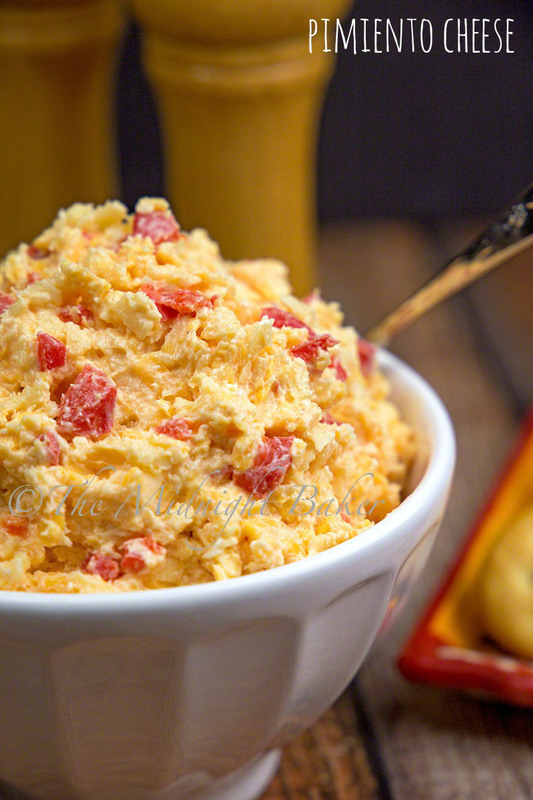 Pimiento cheese is very popular in the southern United States. Of course like any other great southern creation, it’s made it’s way up north. 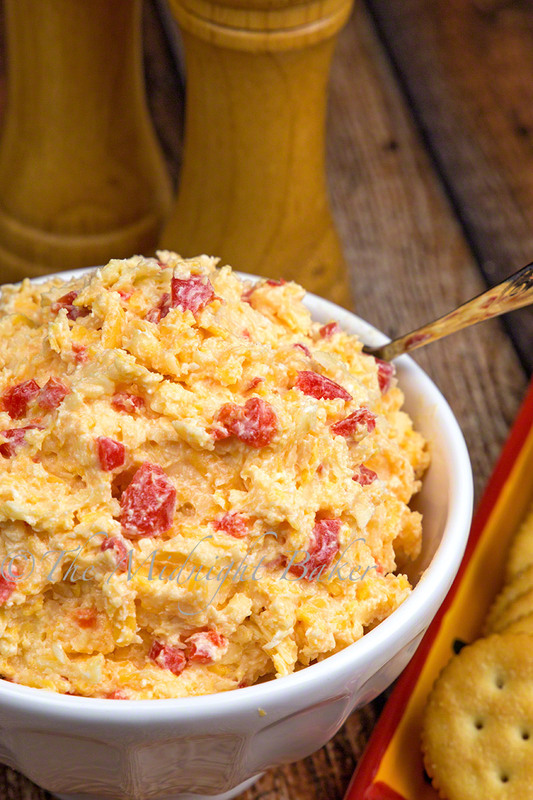 There’s literally thousands of recipes for pimiento cheese. Each cook will make it differently from the next. While sharp or extra-sharp cheddar cheese is the basic cheese in all recipes, you will find recipes using either just cheddar or a combination of cheeses where one of the cheeses is always cheddar. 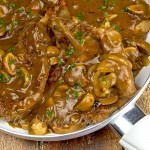 And of course, they all have pimientos as the main ingredient. You can also substitute any jarred sweet red pepper if you can’t find pimientos. 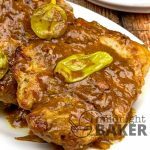 Sometimes they are located in the pickle and relish aisle, but you’re sure to find them where the Hispanic foods are stocked. I found mine where the Goya foods were. 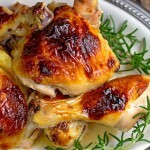 What I did was include what I thought were the best elements from all recipes I read. 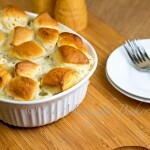 I like cream cheese because it gives a mellow flavor along with a bit of tanginess, so I added a bit to my recipe. All recipes I saw had mayonnaise in varying amounts, so I used an equal amount of mayo to cream cheese. I used extra-sharp cheddar and a Vermont white sharp. Now here’s the important part about the cheese(s)–you can’t opt for convenience and use pre-shredded. The pre-shredded stuff has additives to stop it sticking together in the bag–one ingredient is corn starch–so the cheese will not get soft and spreadable. You have to shred it yourself, but that’s an easy task if you have a food processor or the shredder attachment for your stand mixer. I used my old reliable box grater–it’s not as easy as the food processor, but it’s easier to clean!!! Since I like a little “bite” to stuff like this, I included a pinch of hot red pepper flakes in here. If you do nothing else with this pimiento cheese, make a grilled cheese sandwich with it–it’s HEAVEN! In a large bowl, blend the mayonnaise and the cream cheese well. Add the pimientos, salt, garlic powder, pepper and pepper flakes (if using); stir well to combine. Add the cheeses and stir very well to blend. Don't use pre-shredded cheese--it won't come out right. Sounds nice Judith. Thank you and have a good weekend. I always heard this made great grilled cheese and I found out when I made one with it!!! Have a great holiday weekend too, Angela! 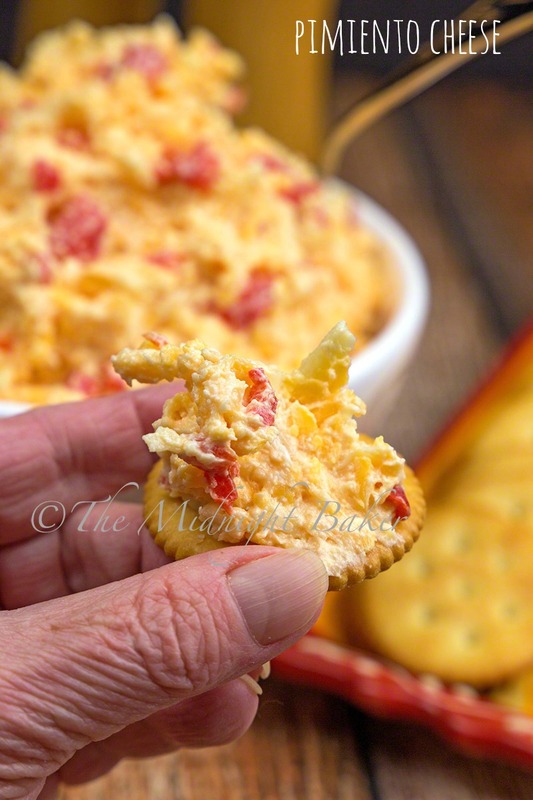 I live in Alabama, and I find my pimentos on the isle with the vegetables, BTW,I have made pimento cheese with pre shredded cheese, and you are right, it doesn’t work well at all! Mine stayed soupy.